Easy to use. Hard to believe. 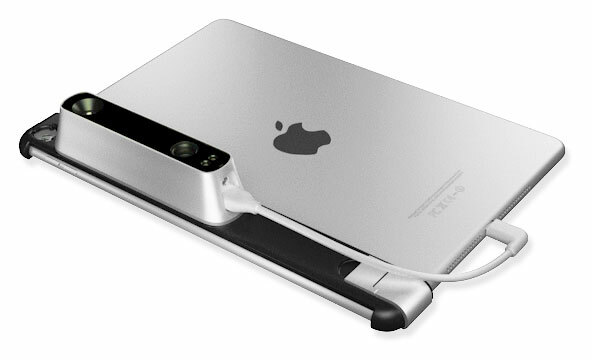 Compatible with iPads, 3D Scanning can't get any easier & mobile than with a Structure Sensor. 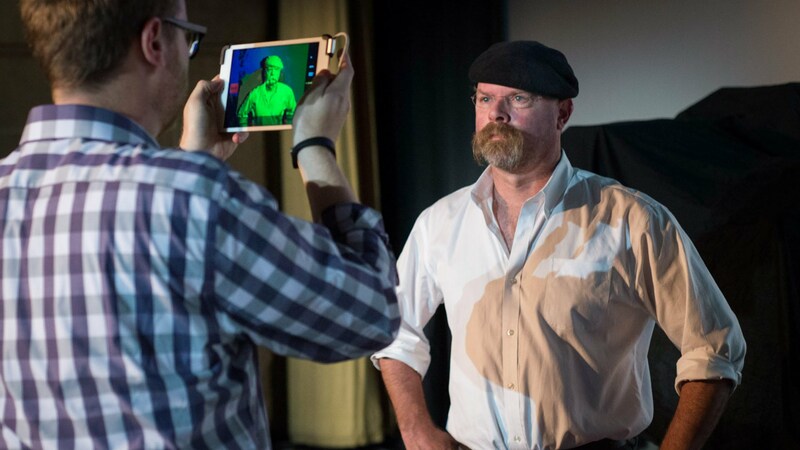 It's as simple as Unlock your iPad, fire the app and start 3D Scanning. What more? Export the file, touch up if needed & start 3D Printing. 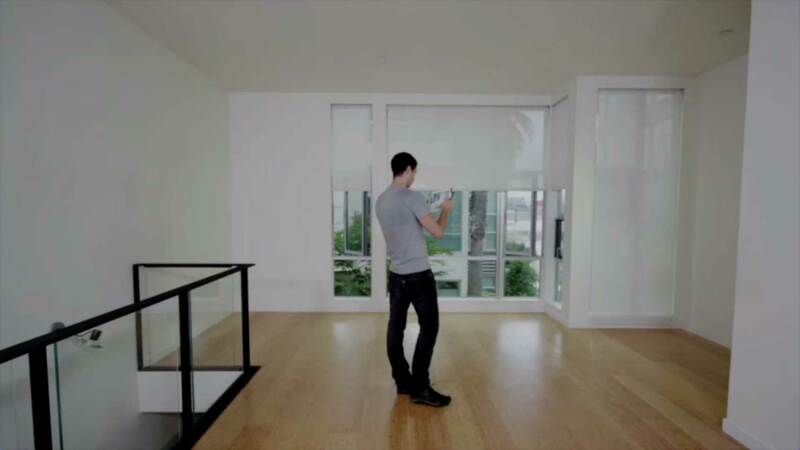 Canvas creates a scale-accurate 3D model of a home in minutes — all on an iPad. You can measure, review, or share your model instantly, or convert it into simplified CAD format for programs like SketchUp, AutoCAD, or Revit. The world's most advanced spatial computing platform. Not just 3D Scanning, the Strucutre Sensor is built for Spatial Developers. Strucuture SDK includes everything from low-level access to the raw depth stream to near complete high-level APIs that get you started quickly. Your browser does not support the video tag. Please use Chrome.